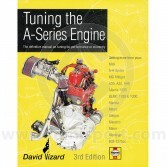 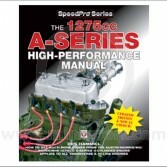 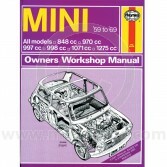 Haynes Manuals have provided drivers with a reference to their vehicle since the first one was released for the Austin-Healey Sprite in 1965. 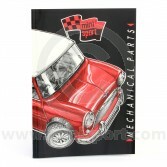 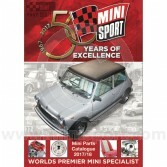 At Mini Sport, we stock a complete range of genuine Haynes Manuals as part of our Accessories & Merchandise department, for a selection of Classic Mini models, services and parts. 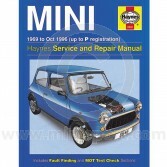 Discover the original Haynes: Service & Repair Manual for Mini 1959 – 1969 and Haynes: Service & Repair Manual Mini 1969 – 2001. 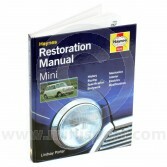 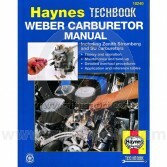 We also stock other Haynes favorites like the Haynes: Mini Restoration Manual, the Haynes: Weber SU Carburettor Manual and Haynes: Tuning the A-Series Engine.